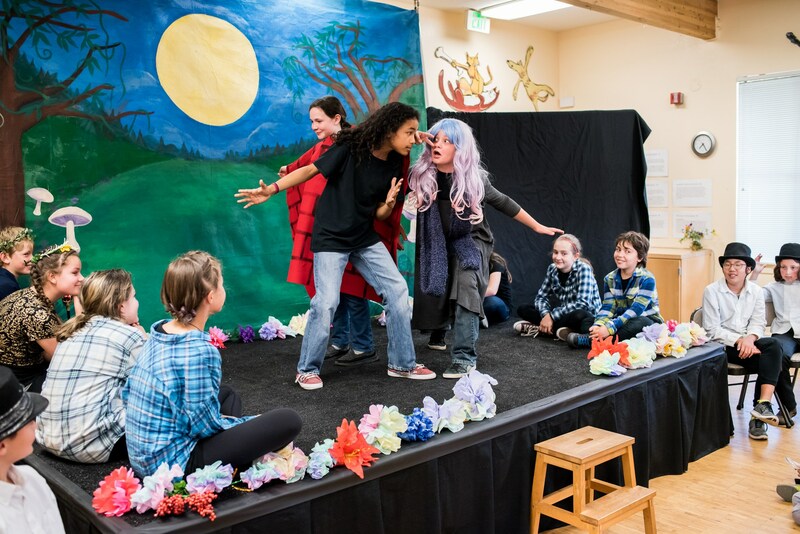 Throughout the school year, fifth grade students collaborate in small skits and theatrical pieces to develop a supportive and creative drama ensemble. They learn basic playwriting skills and elements of story telling. By spring they are ready to perform a fully staged original production. This performance is a highlight of the fifth grade year, and is thoroughly enjoyed by the entire school community.